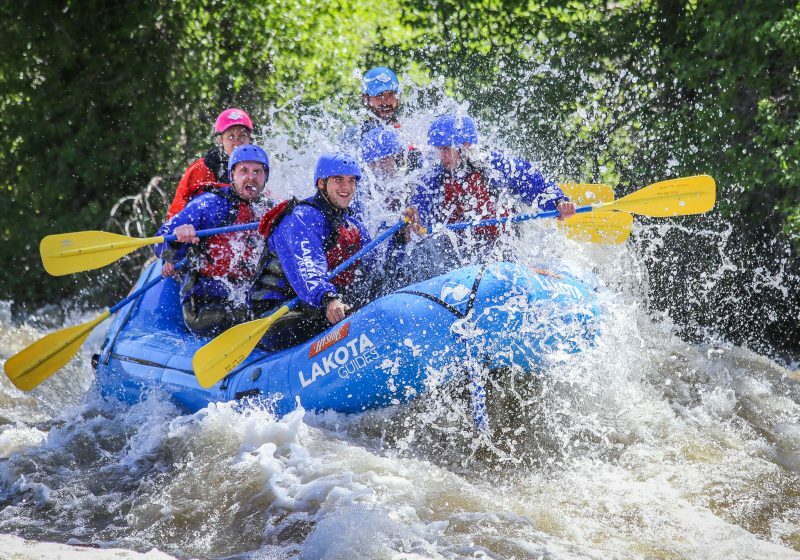 The most popular trip on the Arkansas River, Brown’s Canyon is considered by many to be one of the best sections of whitewater in the world! A pool drop river is famous for its exciting rapids and calm stretches throughout your adventure. 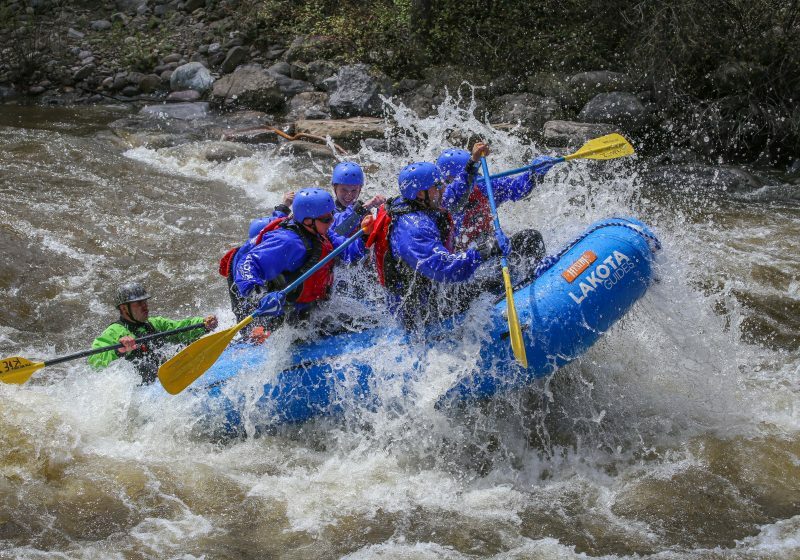 It’s a trip of breathtaking Colorado scenery among classic Colorado whitewater. Our awesome guides will take you through the famous Brown’s Canyon rapids, such as Zoom Flume, Big Drop and the Toilet Bowl. 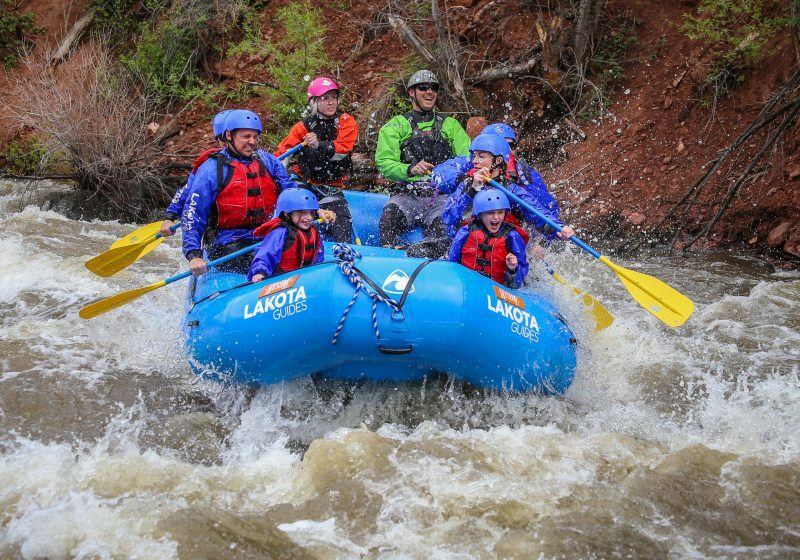 This beautiful, remote canyon offers calm waters great for families, groups, first-timers, and even experienced whitewater rafting enthusiasts. A delicious riverside lunch is served as you get to stretch your legs along the banks of the river within the canyon walls.